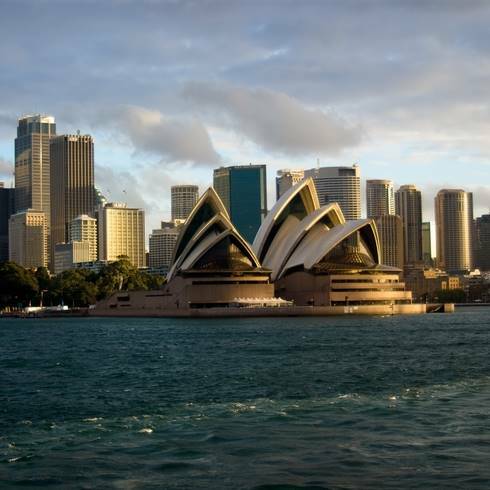 What do you need to know about Australian business culture? What are negotiation tactics in Australia? How much is the contract worth in Australia? Contracts in Australia are comprehensive, transparent, and enforceable for the benefit of all parties transacting business. What are pricing policy, pressure and restraints in Australia? The key to favourable pricing is in understanding the market that you plan to tap for your products and services. Understanding customer behaviour in key segments is important to gain a favourable pricing structure for your products and services. Optimum pricing is achievable as long as you align your products and services with customer needs. What is Australian legal system? Australian law has its roots in the old, mature, and sophisticated British legal system. Contract law in Australia is comprehensive and is implementable both in letter and its spirit. A legal contract is enforceable in a court of law. It is taken seriously in contrast to other parts of the world, especially the developing world, where contracts are often flouted and not worth the paper contracts are written on. In Australia, contracts are analysed carefully before agreements are reached and signed. 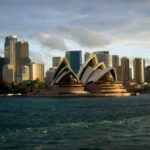 What is the arbitration and litigation in Australia? The Australian Centre for international commercial arbitration (ACICA) offers a wide range of services to arbitrate a business contract or trade disputes, efficiently and fairly. Arbitration involves private entities acting as a more efficient and less procedural equivalent of a court in Australia. Established contract law details how contracts should be drafted and clear guidelines are in place to ensure a contract is balanced for all contracting parties." In any case, the Australian Judicial System is considered one of the fairest and the best in the world; it is efficient too, deciding on disputes brought before it within reasonable time frames. While specific market information can prove elusive for new business entities in the Australian market, local experts can bring you up to date with the information required to market, sell, and support your products and services successfully. Buying and sourcing from Australia. What to import and how to procure? Your Spain distributor or agent: how to find the best one? How to find a good dealer or franchisee for your business in Singapore? Your Brazil distributor or agent: how to find the best one? 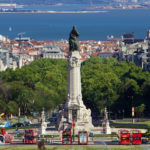 How to find a good business partner in Portugal? Buying and sourcing from Netherlands. What to import and how to procure? How to find a good dealer or franchisee for your business in Australia? Your distributor or agent in Sweden: how to find the best one? This entry in Australia was updated on June 12, 2018 by specialist.